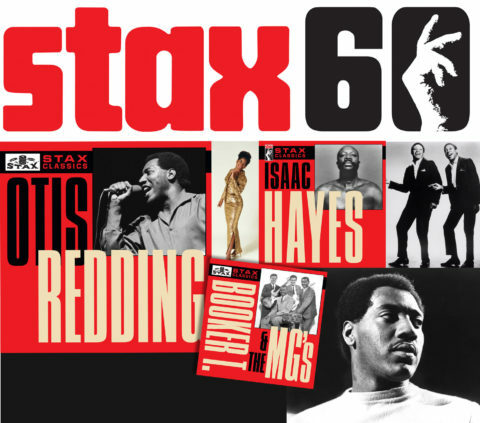 Concord Music Group and Rhino have teamed up for a joint campaign to celebrate 60th anniversary of iconic soul label, Stax Records. The label featured many legendary artists, including Otis Redding, Booker T & the MGs, Isaac Hayes, The Staple Singers, Carla Thomas, Rufus Thomas, Johnnie Taylor, Eddie Floyd, William Bell, Sam & Dave, Albert King and more. This anniversary campaign will include “new hits compilations, vinyl LPs and deluxe boxed sets” but in the first instance will kick off with ten 12-track “wallet-friendly” single CD releases that showcase one of the label’s biggest stars. 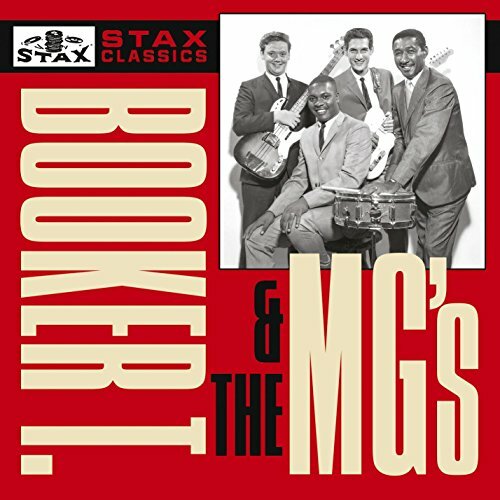 Specifically, these initial releases – branded ‘Stax Classics’ – will focus on Otis Redding, William Bell, Johnnie Taylor, Carla Thomas, Booker T & The MGs, The Dramatics, Albert King, Sam & Dave, Isaac Hayes and The Staple Singers (view full track listings below). Later in 2017, both labels will reissue classic Stax albums on vinyl and these will include a 50th anniversary pressing of Otis Redding and Carla Thomas’ King & Queen and Melvin Van Peebles’ soundtrack to the groundbreaking Sweet Sweetback’s Baadasssss Song. A four-CD Isaac Hayes anthology called The Spirit of Memphis (1962-1976) is promised for August and a three-CD ‘various artists’ Stax 60th set will also be issued. 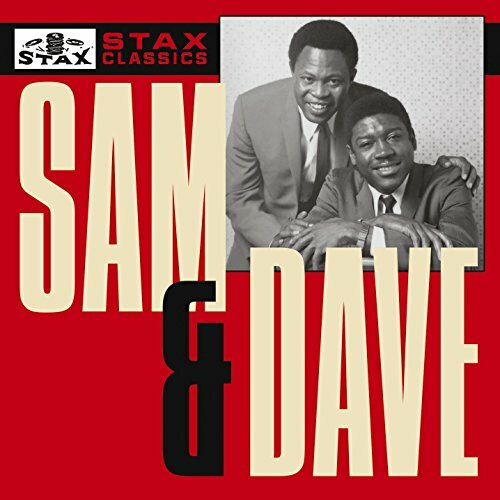 The Stax Classics compilations will be issued on 26 May 2017. You can see via the selection below that these are very affordable! Vinyl versions would be great! Not knocking the music but these new single disc comps seem superfluous – there’s already plenty of inexpensive versions of these already, many of which have more tracks. Suppose it’s not all bad if it’s gets more Stax to the masses. I’ll be looking out for the Isaac Hayes set. Hopefully the 4th of the stax series will have some good rare songs and be reasonably priced. Very similar to the Stax Profiles series from 2006. I bought a few of the Japanese CD’s that were part of the ‘Atlantic R&B Best Collection’ that were released around 2012/13, I wonder how the sound will compare to these? There were many Stax related releases as part of the range including a couple of live CD’s – Live in London and Live in Paris. 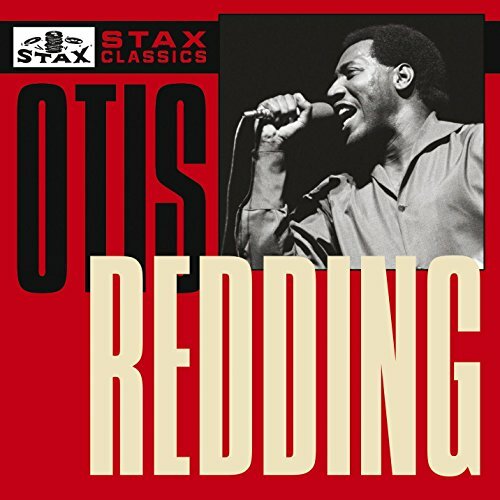 That Otis Redding Complete and Unbelievable 2-CD re-issue from last year is only £6.99 on Amazon right now. I bought Otis Live in Europe a couple of weeks ago too for under £6, it’s a pretty awesome performance. Agreed. I have Sam & Dave’s “I Thank You” album on CD and it’s great, no filler, so I’d like to get their other albums on CD. I think they’ve been out of print for many years. I heard that there was also going to be a 4th volume of the Complete Stax/Volt singles as well. It is meant to be picking some of those missed tracks including B-sides which weren’t on the first 3 sets. As a Stax-head, I wish they’d re-do the Complete Singles boxes. Even though I already own all three, I find them frustrating as only the first includes B sides; and despite great liner notes from Rob Bowman, the amount of information for geeks (sessionographic and discographic stuff, pictures, etc.) is pretty limited in all three sets. But with the existing sets having been out there for a while, the market for this stuff is already pretty saturated so I highly doubt they get revisited. I’ve got a great cassette tape of a Stax concert from the sixties when the artists toured together in the U.K. Even on the tape the energy comes across of how good they all were , Booker T was the backing band for the whole show ! Wish they’d release stuff like that on cd . They have. There have been a great many CD releases of the Stax performances in Europe. Some of them were by artist (Otis Redding has an album from the European shows, for instance) and others were Various Artists releases. Some were released by Atlantic (which owns the rights to the pre-1968 Stax catalog) and others in Europe by Ace. There are lots of CDs of this stuff. Have you got the name of one of the cds with various artist on it please . The tape I have has Emporo Rosko as the MC . Hi Adam. Sorry, I just saw your reply. Do a search on _The Stax/Volt Revue_. There were three volumes of that series. That’s a good starting place. Look for the Stax Respect Yourself 2 disc DVD on Amazon.. IT’S SENSATIONAL !!!! fyi some of the links head to downloads atm, surely not right for the blog for people “who love holding music in their hands”! Indeed not! An error, which has now been corrected. Thanks for flagging!